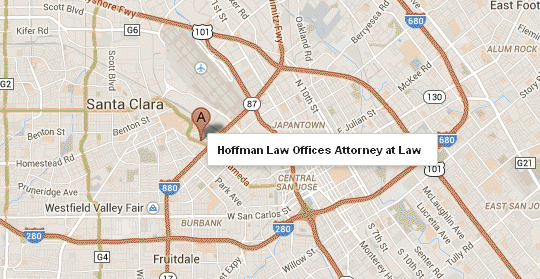 Hoffman Law Group takes great pride in providing prompt service and fast turnaround for its eviction clients. When you’re trying to run a business, the last thing you need to worry about is managing the eviction process and ensuring all the little details are taken care of. Attorney Kirk Hoffman and his team specialize in swift evictions that protect your interests and your bottom line. Although each case is different, and some cases are more complicated than others, uncontested evictions can generally be completed within 30 days. Contested evictions take slightly longer and average about six weeks. The Internet is populated with so-called “budget” eviction companies that promise to prepare an eviction for $99 or some other deceptively low flat fee. These claims are misleading and, in some cases, outright false. In any eviction, there are court costs, a $240 to $435 filing fee, and other expenses. Hoffman Law Group offers competitive attorney’s fees, including flat fee arrangements and discounts for long-term clients. What do I do with a tenant’s property after the eviction is granted? Although it’s rare for a tenant to abandon obviously valuable property, it does happen. If you encounter this situation, you should contact an attorney as soon as possible. There are specific legal requirements for notifying a former tenant that he or she has abandoned property above a certain monetary value. Landlords and property managers must store a tenant’s property until the notice requirements are satisfied. Should I accept rent from a tenant after the eviction has been filed? In residential landlord-tenant cases, accepting rent effectively resets the clock on the three-day notice requirement. If you accept rent after you have filed an unlawful detainer action, you must start the whole eviction process over again. The law regarding acceptance of partial rent is different for commercial landlord-tenant unlawful detainer actions, however, commercial landlords should still seek the advice of an experienced real estate attorney before accepting rent from a commercial tenant after commencing eviction proceedings.